If you’re a certain sort of niche gamer, a new project from Kotaro Uchikoshi is a pretty big deal. Uchikoshi was the creator and writer of the mind-bending Zero Escape series (999: Nine Hours, Nine Persons, Nine Doors, Virtue’s Last Reward, and Zero Time Dilemma) and now he’s moving on to an all-new universe. 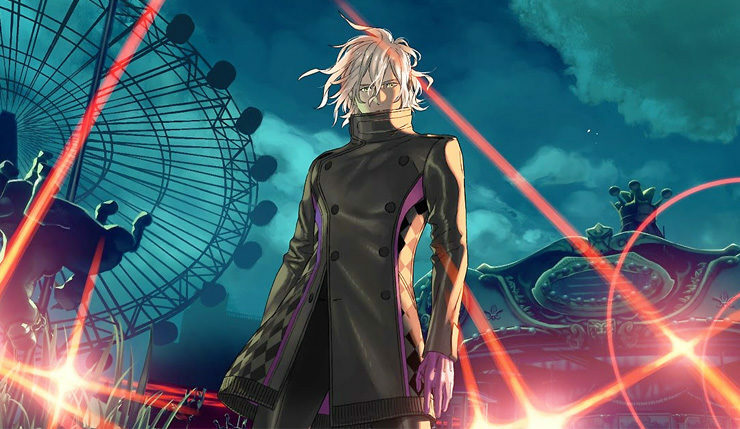 AI: The Somnium Files is a sci-fi murder mystery featuring a unique memory-reading mechanic and character designs from Yusuke Kozaki (Fire Emblem, No More Heroes). Check out a teaser trailer and a brief description, below. If you’ve never played the Zero Escape games, you need to fix that, pronto. They are, no exaggeration, three of the best-written games ever made – play them, love them, try to figure out what it all meant (good luck), then get hyped for Uchikoshi’s next twisted tale. AI: The Somnium Files is coming to PC, PS4, and Nintendo Switch at an unspecified date. No word yet on whether The Somnium Files will be localized, but it seems fairly likely Western Zero Escape publisher Aksys Games will bring the title over here.